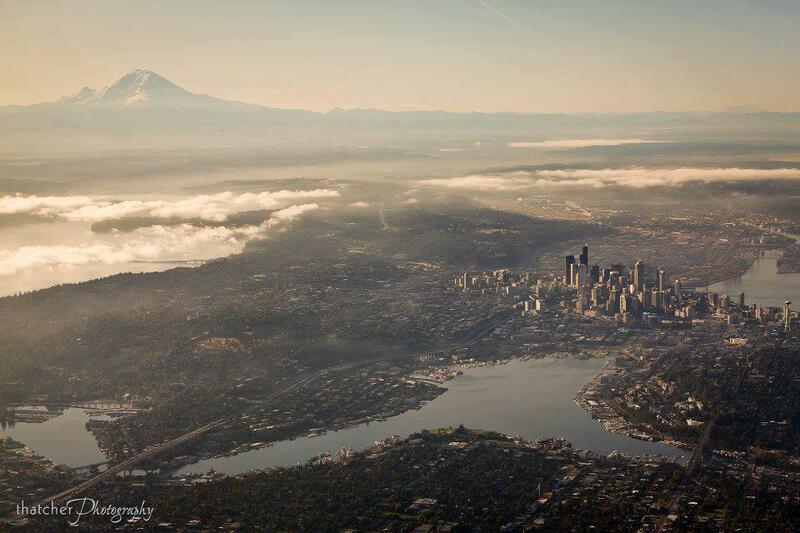 The City of Seattle is a unique location; it balances urban culture with natural beauty. The Seattle area offers a variety of recreational activities. On the University of Washington campus, you can tour the Burke Museum (Washington State’s oldest museum), featuring the natural and cultural heritage of the Pacific Northwest, enjoy the golf driving range, or rent a canoe or rowboat on scenic Lake Washington. Just off campus you’ll find the Museum of History and Industry and the Washington Park Arboretum, with its Japanese Tea Garden. Contact the UW Visitor Information Center at (206) 543-9198 or uwvic@u.washington.edu for more information. In downtown Seattle, popular attractions include the Pike Place Market, the Space Needle at the SeattleCenter, the Seattle Art Museum and the world-class Benaroya Symphony Hall. Baseball fans can watch the Seattle Mariners play at Safeco Field. If you enjoy being on the water, there are harbor tours of the Seattle waterfront and surrounding lakes, as well as all day excursions through the beautiful San Juan Islands. For additional information to help you plan your trip to Seattle, please visit http://www.visitseattle.org/ and http://www.seattle.gov/visiting/.